Well Congress has done it again. 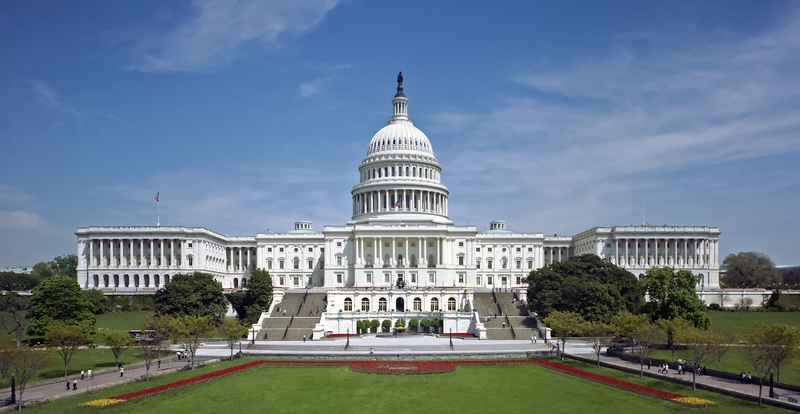 Before adjourning for 2014, Congress passed the Tax Increase Prevention Act of 2014. What does this retroactive extension of temporary tax rules mean for you? They have added a couple “goodies”. If you’ve been wondering what federal breaks are once again available for your 2014 personal and business income tax returns, here’s an overview of selected provisions. Bonus depreciation. You can expense 50% of the cost of new property you acquired and placed in service during 2014. Section 179. The immediate expensing limit for new and used property purchased and placed in service during 2014 is $500,000. This is a substantial increase from the $25,000 deduction under the prior tax law. Your total Section 179 deduction is limited when you purchase $2 million or more of assets during the year. Qualified improvements. You can use a 15-year straight-line depreciation method for improvements to leased buildings, restaurant property, and the interior of retail establishments. Commercial building energy-efficient improvements. If you made improvements to your commercial building that helped reduce utility costs, you can claim a deduction of up to $1.80 per square foot. Residential energy-efficient improvements. Did you buy qualifying storm windows or doors for your home during 2014? The credit of 10% of the cost of improvements is back, up to a lifetime limit of $500. Charitable contributions from IRAs. When you’re age 70-1/2 or older, you could make a 2014 tax-free distribution to a charity from your IRA. State and local sales tax deduction. If you itemize, you can claim a 2014 deduction for these taxes instead of deducting state and local income taxes. Qualified tuition expenses. The law reinstated the above-the-line deduction of up to $4,000 for expenses you paid in 2014 for higher education for yourself or other family members. Teacher classroom expenses. If you’re a teacher and you paid out-of-pocket for books and certain other materials for use in your classroom, you can claim an above-the-line deduction of up to $250 for 2014. Please call us for details about other tax breaks that will apply for your 2014 tax return.